DSIJ has been regularly engaging with them to inform and educate them about investing in the capital market through The Investor Awareness Programs (IAP). During our journey since 1986 Dalal Street Investment Journal (DSIJ) has earned a well deserving recognition of being a trusted partner for the investment community and has built a large and loyal readership base. 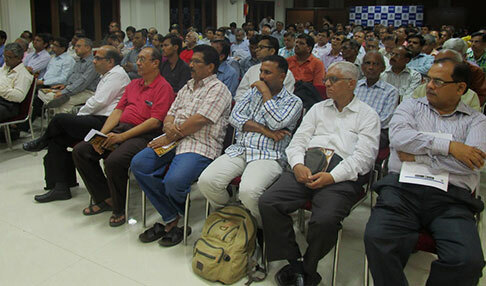 DSIJ has been regularly engaging with them to inform and educate them about investing in the capital market through The Investor Awareness Programs (IAP). Wrought from the experience of successfully conducting IAP events across the country for several years and engaging more than 40,000 likeminded people during the past 2 years, we are ready to launch next wave of IAPs. This year too we are targeting to connect with more than 35,000 attendees while touring to Metros, 2-tier, 3-tier cities across India with our mission of educating investors and guiding them to follow well-planned and rewarding investment routes. 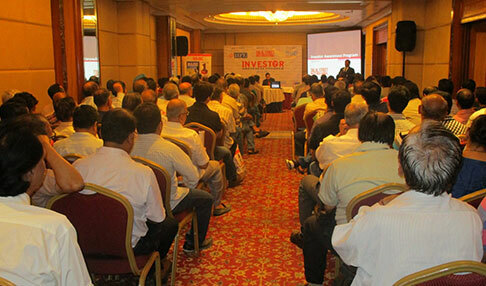 "I attended your session at Vijayawada. And it's a valuable one. In my trading experience for the past 10 years, I've not come across such a good investment analytical ideas, thanking you." 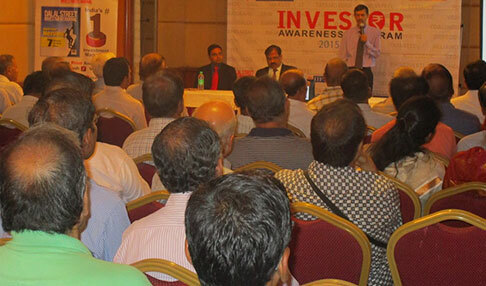 "Investor Awareness Program was really helpful to me. Please conduct more events like this. But please conduct Technical Awareness Program also"
"It was all interesting and knowledgeable seminar organized by DSIJ. 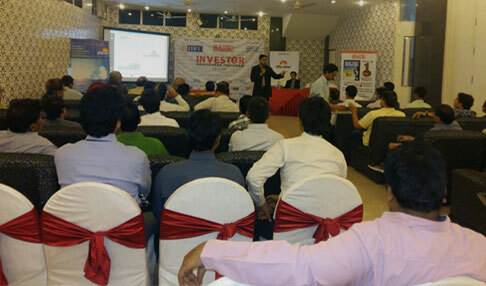 Heartily thankful for your invitation and e-copy too "
"Investor Awareness Program organized in Vijaywada was really excellent. Kindly inform whenever you conduct such kinds of event in future." "It was wonderful attending the awareness program, I hope you will organize such program in future too. " "Thank you for the Complimentary copy of DSIJ. It's really an excellent investment guide rather than a magazine.	" "Thanks for your seminar which is good one.	"